Heartwarming Charity – The Top Heart Charities for Heart Month - First Edition First Aid Training Inc.
Little pink hearts, boxes of chocolates, and ruby red roses is usually the images that come to mind when we think of February. The month of love is one filled with romance, showing kindness, and spending quality time with that special someone. But did you know that February is HEART MONTH too?! Heart Month is a month-long event that works to increase awareness for heart disease and those suffering with it. Heart disease often gets overlooked, and many people are not truly aware of how to help, how to prevent heart disease, and how to recognize it. But that is what this month is all about! What better way to celebrate heart month than to support charities and organizations that are working hard to increase awareness, fund research, and assist those in need. Take a look at these top heart charities and join them in their initiatives this February! There are thousands of Canadians living with heart disease, and many of these individuals are children. It is these children that the Heart Beats Children’s Society is seeking to help! Living with heart disease as a child can be an emotional and scary time, and children with heart problems such as congenital heart defects will most likely have to undergo surgery. The Heart Beats Children’s Society strives to provide these children and their families with financial and emotional care. The organization offers a number of support opportunities, including peer, group, and financial support, as well as hospital visits and other direct assistance. Through Heart Beats, families are able to afford medical costs and continue fighting, knowing that they have people with them at their side. The Heart and Stroke Foundation of Canada is doing everything they can to raise awareness, support, and funds for those struggling with heart and stroke symptoms. Through their initiative, the organization is “fighting heart disease and stroke” and offering informative resources to family, friends, peers, and all involved! The goals of the Heart and Stroke Foundation is to fight for prevention, transform recovery, invest in research, and ultimately, save lives! This heartwarming charity has made a significant difference in thousands of lives, and is continuously reaching out a helping hand to heart and stroke patients! 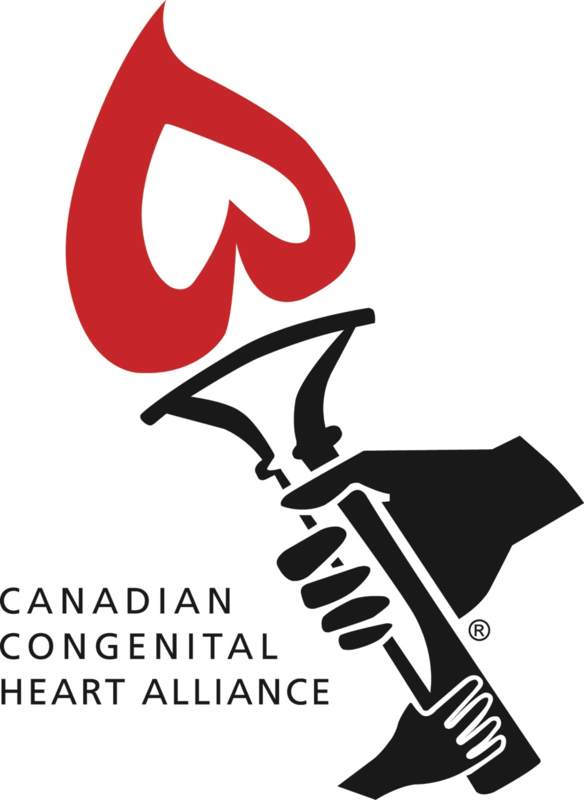 As a volunteer-run organization, the Canadian Congenital Heart Alliance is all about giving love to those in need, specifically those with congenital heart defects. Congenital heart defects occur at birth and result in a problem with the structure of the heart (wall, valve, arteries, etc.). This organization seeks to assist these affected individuals by raising funds, offering support programs and educational opportunities, and creating further public awareness. The more people that understand and are informed of these heart defects, the greater chance there is at sharing the love with our fellow Canadians! Founded in 1965, the Cardiac Health Foundation of Canada is “striving to improve the lives of Canadians.” The organization is taking immediate action by providing Canadians with the resources they need to prevent cardiovascular disease and stay educated about it! In addition to these preventative methods, the Cardiac Health Foundation also provides cardiovascular rehabilitation to those who have experienced a heart-related emergency. This “medically supervised program” consists of exercise, nutrition, counselling, stress management, and other supportive measures that will guide those overcoming heart traumas to a healthier life! It all comes back to the heart, and that is why we support these many heart charities who are making an impact on heart disease, and helping those in need! 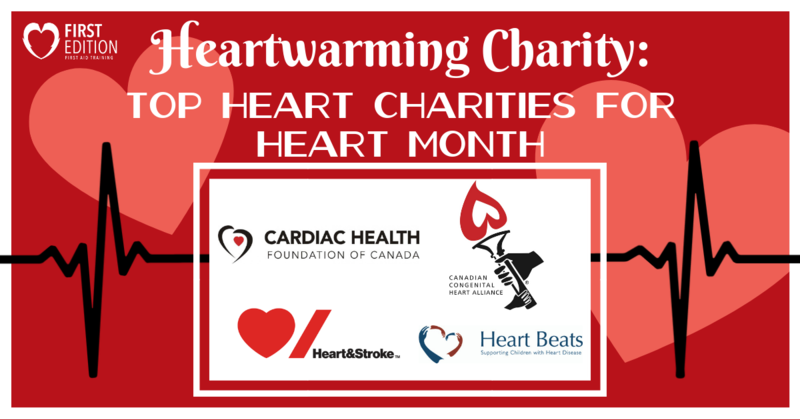 Get involved this heart month and join these Canadian charities and make a difference!